What should I think about for when I choose an Estate Agent in Spain? What should I think about for when I choose an Estate Agent in Spain? By Christofer Fogelberg, Partner Agent StartGroup and registered Spanish Estate Agent GIPE no 3726 StartGroup recently celebrated 15 years in business! When we founded the company in 2003 we had already worked for a few years in one of the largest … Continue reading "What should I think about for when I choose an Estate Agent in Spain?" 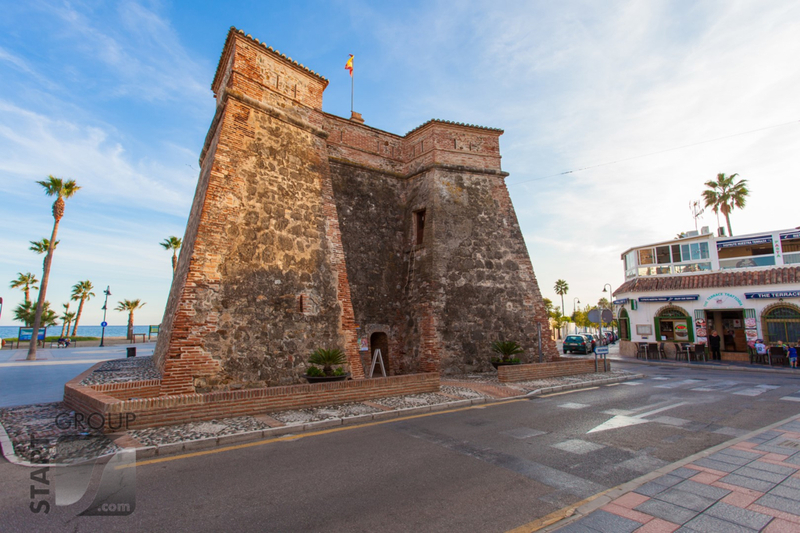 El Castillo de Fuengirola Continuing the cultural journey of what to do around the area of Fairways la Cala golf, today we look at the nearby castle in Fuengirola. The Sohail Castle is about a 20 minute drive from Fairways. The castle was built in AD 956 by Abd-ar-Rahman III to strengthen the coastal defences. 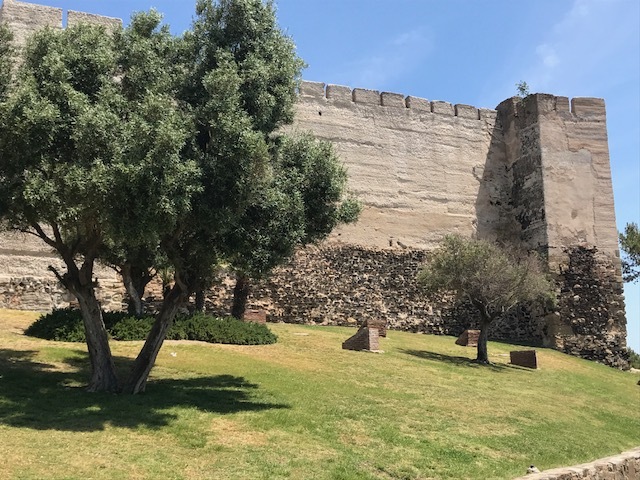 Excavated … Continue reading "El Castillo de Fuengirola – Sohail Castle"
TORRE DE LA BATERIA O TORREON DE LA CALA DE MIJAS – WATCHTOWER Time for a bit of a history lesson! 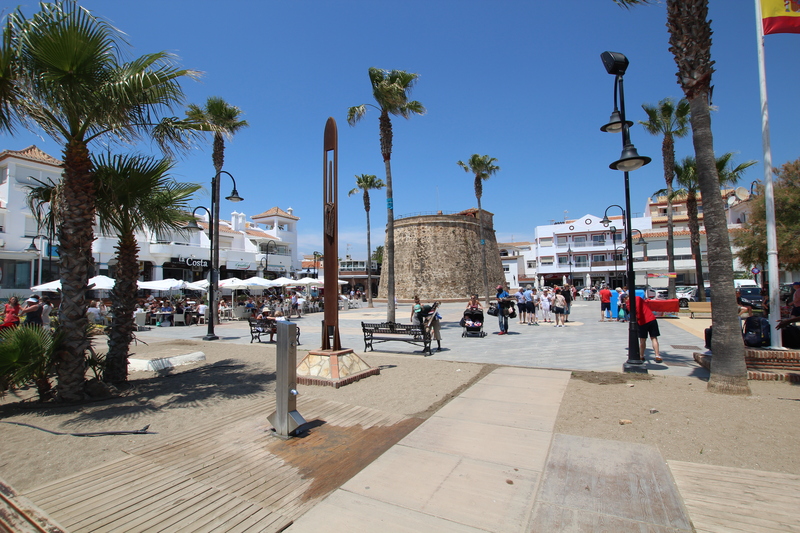 The “Torreon” or Watchtower in La Cala is a very prominent feature sitting in the main square and right on the beach front. 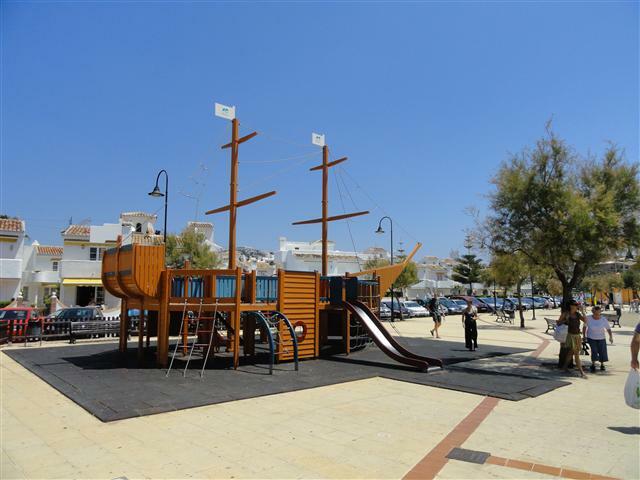 For just 1 euro (correct at time of writing this) you … Continue reading "TORREON DE LA CALA DE MIJAS – WATCHTOWER"
La Canasta in la Cala In the heart of La Cala de Mijas, and conveniently located next door to the children’s play park you can find La Canasta. Established in 1983, La Canasta is a local firm which has grown into a small chain of bakery stores throughout the province of Malaga. In La Cala, … Continue reading "Great bakery in La Cala de Mijas"
La Cala de Mijas Street Market Held on the site formally known as “Recinto Ferial” (meaning fairground), La Cala Market (Marcadillo in Spanish) is held every Wednesday and Saturday from 9am to 2pm. 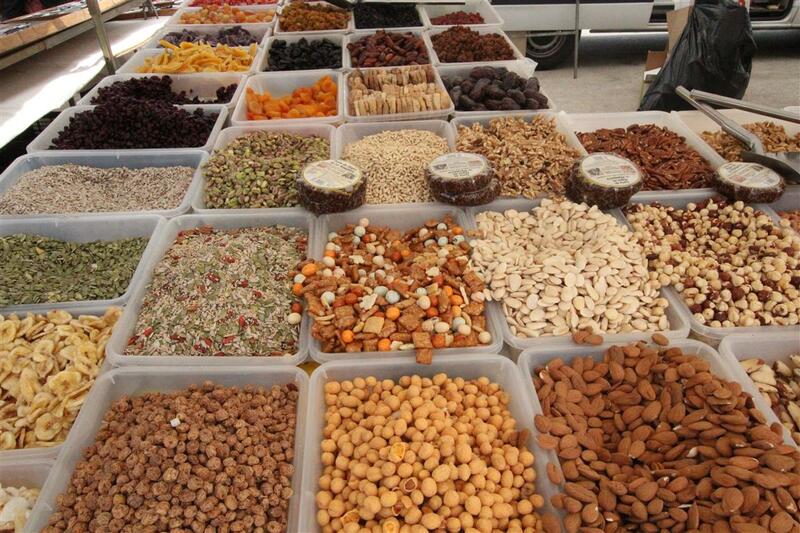 There are approximately 115 stalls selling all manner of things from artesan craft products, fresh fruit and vegetables, potted plants, herbs and … Continue reading "La Cala de Mijas Street Market"
La Cala Golf Hotel & Spa Just a 1 minute drive or short walk from Start Groups new development Fairways La Cala Golf you have the La Cala Golf Resort Hotel. 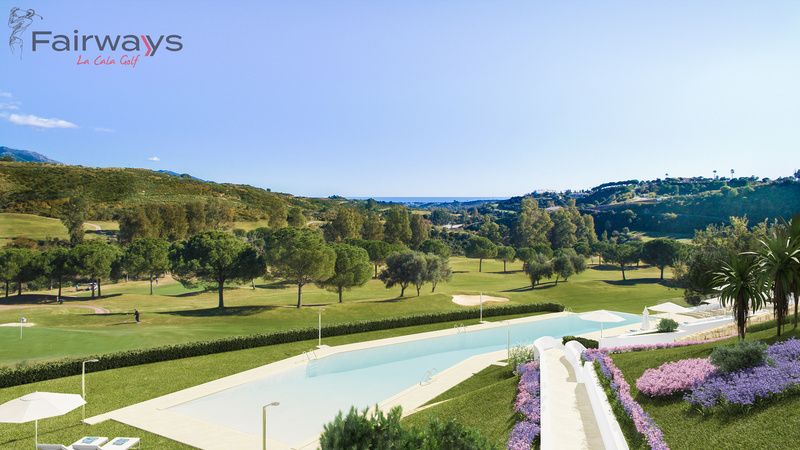 This idyllic rural retreat is worlds away from the hustle and bustle of the coast, yet only 10 minutes from the sweeping Mediterranean beaches … Continue reading "La Cala Golf Hotel & Spa"
LA CALA DE MIJAS Fairways la cala golf is a few minutes’ drive from the bustling village of La Cala de Mijas. 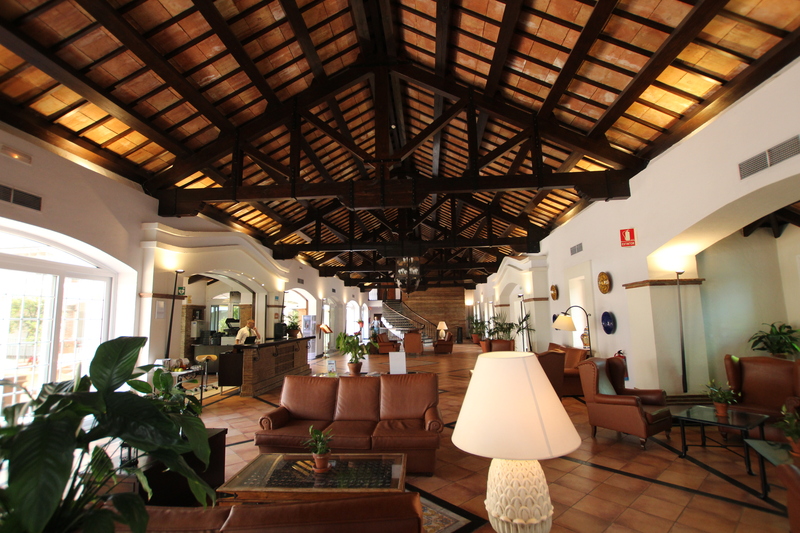 Here is a rundown of what La Cala has to offer. La Cala de Mijas, or Mijas Bay in English, forms part of the Municipality of Mijas in the province of Malaga, Andalucia, … Continue reading "La Cala de Mijas info and property for sale"
Blog about La Cala Golf Resort, in which our new development for sale Fairways La Cala Golf sits in the heart of. La Cala Resort in Mijas, Andalucia, southern Spain is a residential and recreational estate located between Marbella and Fuengirola. La Cala Golf is officially recognised by the Royal Spanish Golf Federation as the … Continue reading "Blog about La Cala Golf Resort"
Spain is still one of the most popular destinations for expats – especially the British – who want to give up the daily grind and ‘same old’ of their own countries in favour of the sunnier climate here. 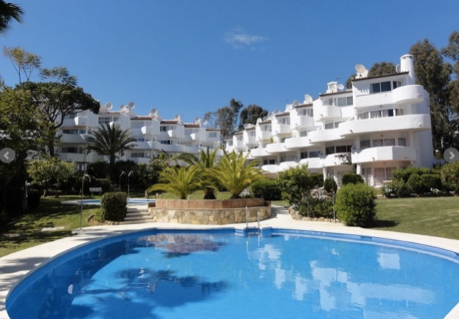 Demand for Spanish property especially cheap property and penthouses for sale in Mijas Costa has reached record … Continue reading "Foreign Demand Reaches Record Levels in Spain"
Originally from Gothenburg, Sweden, Christofer Fogelberg moved to the south of Spain back in 1999. After a few years spent soaking up the region and all it had to offer, he dove into the real estate industry in 2001 and launched his own imprint, Start Group, in 2003. Christofer’s professional niche is decidedly unique, and … Continue reading "Top Real Estate Agent in Spain"
We have great news for those looking for property in Spain. Not everybody has the funding to invest in Real Estate on the Costa del Sol outright, so it stands to reason that many will be looking for a mortgage in order to make their dream come true. For many, it makes more sense to … Continue reading "Spanish Mortgages on the Rise"
We are not suggesting that those looking to find a property for sale in Calahonda should consider renting instead; on the contrary, we know that when your heart is set on that luxury townhouse in Calahonda, you want to tell everyone you know that it’s yours! And so you should. The fact remains though, that … Continue reading "How Buyers can Benefit from Spain’s Rental Boom"
Looking for a new home can be both a daunting and exciting prospect, especially if you’re moving to a new country with cultural and language differences. For first time expats, there are considerations that may be harder to weigh up without a firm understanding of the latter aspects. Whether you’re looking for a houses For … Continue reading "Three Considerations for Buying Property Abroad"
There’s a certain ring to the name Cabopino; a ring that implies fun, indulgence and all things exotic. As it happens, this is exactly the kind of experience you can expect to have here at Cabopino beach and port, just a five-minute drive from Calahonda. 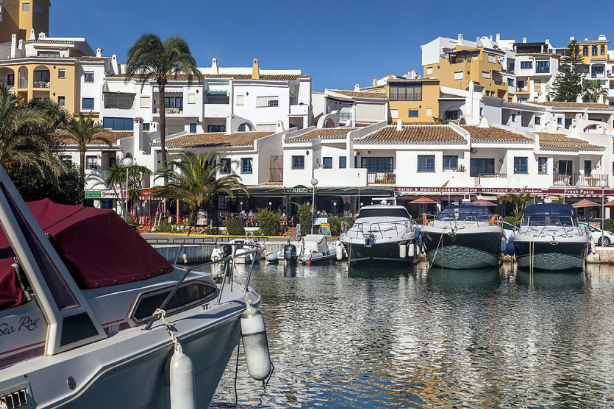 Cabopino is a tranquil Marina found just to the west … Continue reading "What not to miss in captivating Cabopino"
The Ministry of Development recently released some new figures indicating that things are still looking up for Spanish property sales. Spain on the whole has seen an increase in sales over the period of a year, up until June of 2016. 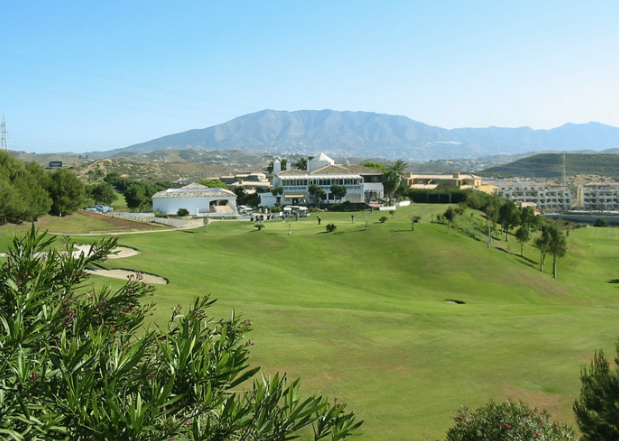 Throughout that time period, over 430,000 properties were sold, which is a 13% rise … Continue reading "Spanish Property Sales Continue to Rise in 2016"
The golf sector has been a major influence on the Spanish property market. This is especially so on the Costa del Sol where there are a large number of golf courses. Golf brings many visitors to the region and finding the Sunshine Coast particularly appealing, a lot decide to stay here to indulge their hobby … Continue reading "How Golf benefits the Spanish Property Market"
The Mediterranean coast continues to grow in popularity among foreigners, according to recent studies; approximately twenty percent of foreign tourists visiting this region of Spain have shown interest in purchasing property here, be it a second home or full-time residence. Despite potential challenges like Brexit, tourism and expatriation have continued to rise here on the … Continue reading "Foreign Buyer Numbers Continue to Rocket on the Costa del Sol"
As usually happens at the start of every year, the property market starts to gather momentum. Here on the Costa del Sol, it’s no different; in fact it is perhaps even busier than many other countries’ markets as wannabe expats start to ‘pull out the stops’ in a bid to get their dream lifestyle off … Continue reading "3 Tips for a Smooth Property Sale"
Statistics from November 2016 are entirely positive, demonstrating that tourism in Spain is thriving regardless of any perceived challenges in the wake of the Brexit vote. In fact, it could be argued that Brexit has had no negative impact on tourism whatsoever, as the numbers of people visiting Spain from the UK continued to increase … Continue reading "Spain’s popularity continues to increase"
Buying or selling a property can be one of the most stressful experiences you will face. There are pitfalls, ups and downs and many emotions are involved. Working with the right team of professionals can greatly reduce that stress and make the process a much more pleasant experience. 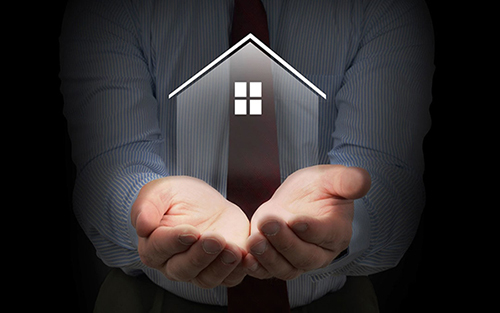 In choosing wisely you can save your … Continue reading "What to Look For in a Real Estate Agent"
It’s no secret that Spain has suffered miserably in the last decade at the hands of the global economic crisis. The real estate bubble on the Costa del Sol saw prices that rose 200% over an eleven-year period up to 2007. 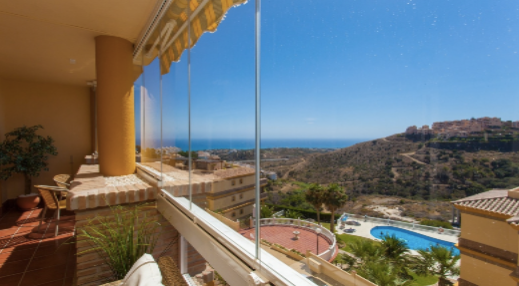 When the bubble finally burst in 2008, the government was unable to bail out … Continue reading "A Happy State of Affairs for Real Estate on the Costa del Sol"
Looking for a Property for Sale in Calahonda? Get your Euros in the Bancos! So, you’re looking for property for sale in Calahonda. And you’re preparing for an exciting new life in sunny Spain awash with warm weather and cool cocktails, then one of the many practical items on your Iberian to-do list (just after bikini shopping), may be making sure your local finance situation is in order. 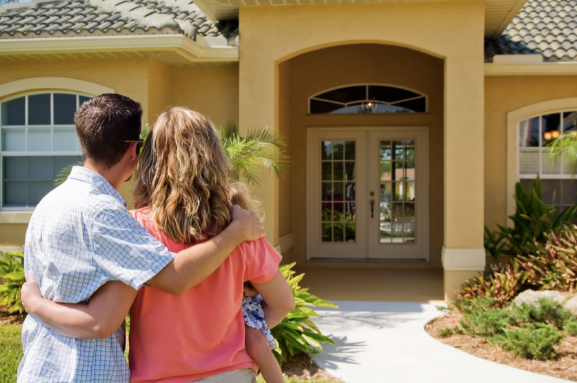 A … Continue reading "Looking for a Property for Sale in Calahonda? 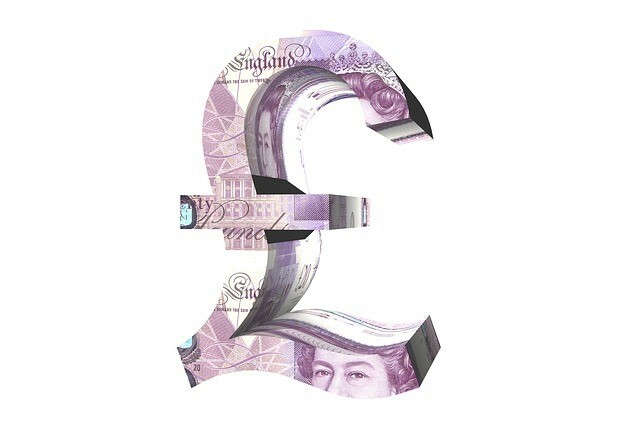 Get your Euros in the Bancos!" We all know that the Costa del Sol is back in the property news in Spain for being one of the most sought after places to live at the moment. 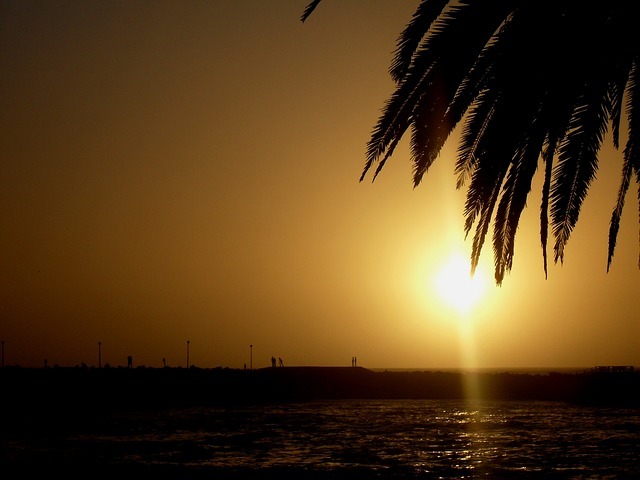 If you’re thinking of looking for a property for sale in Calahonda and to live in Spain, then it is a good idea to check out the … Continue reading "Best Places to Live – Thinking about buying a property on the Costa del Sol"
Should you be buying property in Spain Now? There has been huge speculation on this subject, considering Spain has only recently come out of a very difficult and tumultuous eight year financial crisis. But when you look closely at the information given by the experts, it’s not unwise to think that this year things are on the up again for property investors in … Continue reading "Should you be buying property in Spain Now?" 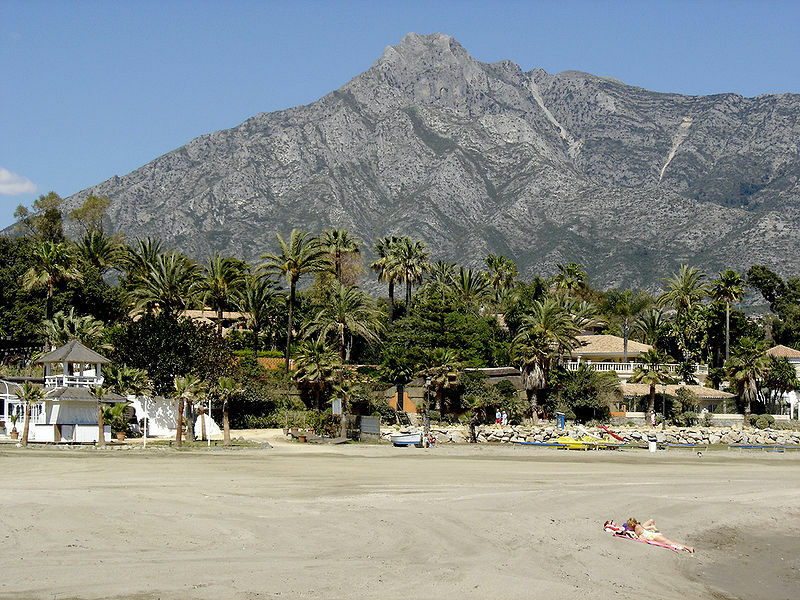 There is now good news surrounding development and housing sales on the Costa del Sol. New construction is being seen throughout the Costa del Sol. There are many cranes and rumbling sounds of development work to be heard once again on the coastlines in the South of Spain. 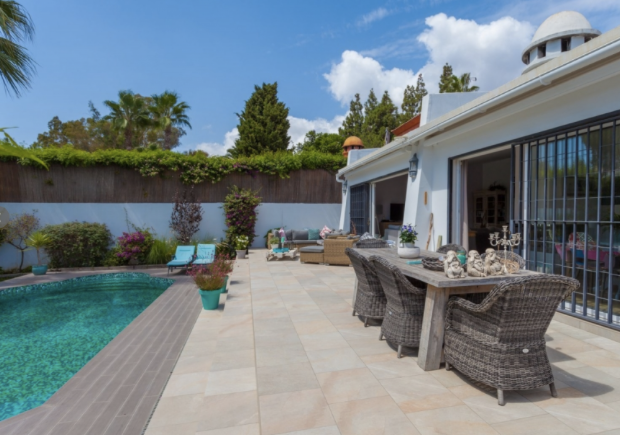 New information on the home sales in … Continue reading "Costa del Sol Property, and the Good News You’ve Been Waiting for"
As the Marbella property market continues its remarkable recovery, the best estate agents in the Costa Del Sol are gearing up for a busy summer. It’s no surprise. With the dark days of ‘la crisis’ now a distant memory, property sale prices are slowly but steadily creeping back up from their rock bottom lows of … Continue reading "How the Marbella property market recovered – and why now is the time to invest"
You have been thinking about it haven’t you? The big move, and wondering what a second home on the Costa del Sol would be like? Well let’s take a look at why so many people choose to come to this fabulous part of southern South to purchase a property. 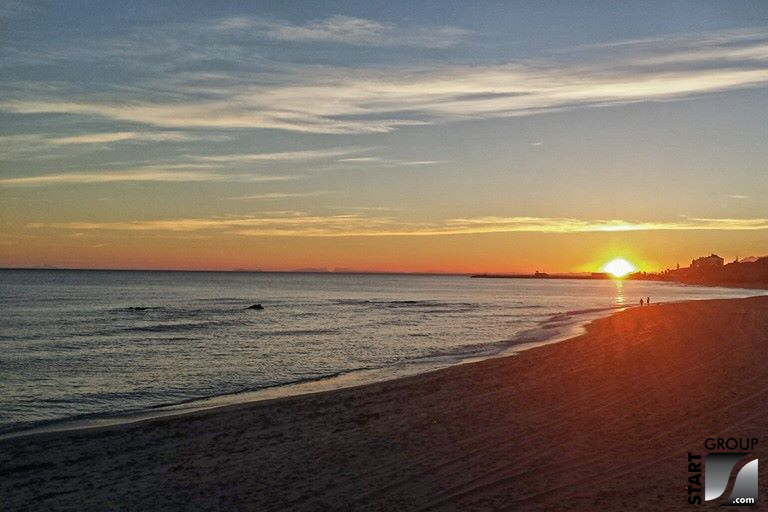 You know that the all year … Continue reading "Purchasing a Second Home in Calahonda"
Volunteering in the Costa Del Sol As good as the dream of living in the Costa del Sol may look; a place like this needs people volunteering in the local area, just as any other does. So if you want to become a helping hand in the community, there are plenty of good causes you … Continue reading "Volunteering in the Costa Del Sol"
Buying a property is a big step, not matter where. But if you’re already living in Costa del Sol or planning on heading over, then you should know that winter is the best time to buy a dream home in this area. 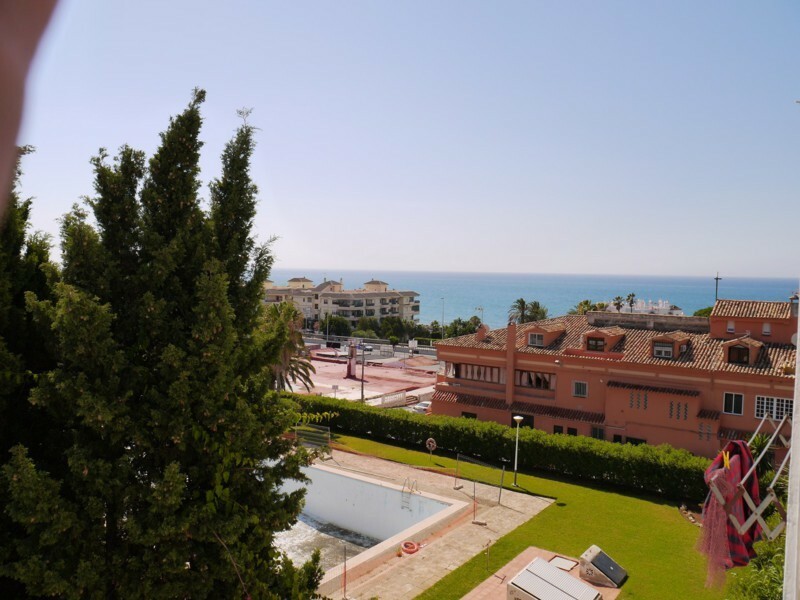 Penthouse in Riviera del Sol – Start Group The real-estate segment is ready … Continue reading "Winter is the Best Time to Buy"
There are plenty of houses in Costa del Sol, but finding a real home for your family could end up being quite a challenge. If you’re planning to relocate along with your family in southern Spain, here are some of the things you should keep in mind so that you can really make it feel … Continue reading "Finding a Family Home on the Costa Del Sol"
Pets are family, so moving abroad shouldn’t make you consider giving up on your pets. It will take a lot of time to prepare them for the journey to your new home in Spain, but if you know all the steps to follow it might be easier than you would imagine. 1. Is your pet … Continue reading "Moving with your Pets to Spain"
We bought a bank property with Start Group! After being on summer holiday on the Costa del Sol for 3 consecutive years, we decided to go ahead with the purchase of own home in Spain. During the Autumn of 2014 we spent countless hours in front of the computer online, looking for that perfect vacation home. We decided on some criteria that were … Continue reading "We bought a bank property with Start Group!" Half of the new houses sold in Malaga province in 2013 were bought by foreigners. In total, there were 9,526 sales of new houses in the province throughout the year, of which 4,640 involved foreign buyers. 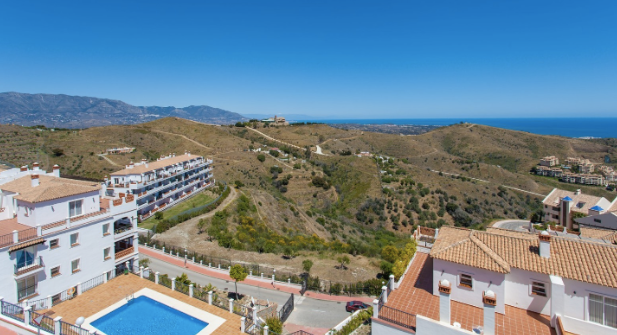 According to the president of the Builders and Promoters Association in Malaga, Jose Prado, such high number of foreign … Continue reading "Brits lead the way in buying Malaga property"
If you’re thinking of moving with your children to a sunnier place like Costa del Sol in Spain, be well prepared. Planning isn’t easy, but it’s essential, especially when it comes to children, so keep in mind that there is quite a list of things you should consider before packing your bags and moving to Spain … Continue reading "Moving to Spain with Children"